Today is my birthday so I am taking the day off. 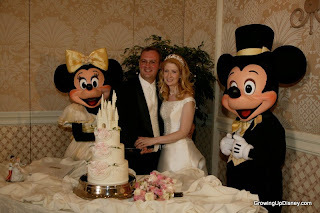 The following article originally appeared on A Disney Mom's Thoughts on October 19, 2011 as a part of Beth's "Stars Fell on Disney Fans from Alabama" series. 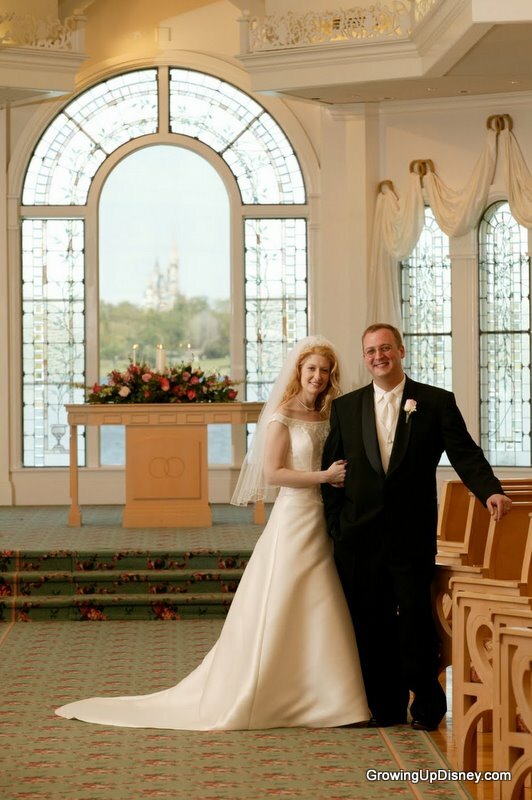 I hope you enjoy this tribute to my two homes: Alabama and Walt Disney World. I'm proud to be an Alabama girl (War Eagle!) and thank Beth for including me in her series. Just like the song above says, no matter where I've lived, Alabama has always been home. Combine my wandering soul with my husband 's career and I've resided in 4 states and 2 countries beginning with a semester abroad in college. I've grown up with Disney, and while preparing for our most recent move, I realized just how much Walt Disney World, and specifically Old Key West, is also home for me. Now I have two little girls of my own and they will be Disney kids too. 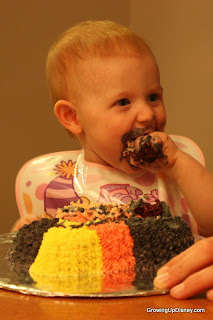 My oldest daughter, nickname Tink, went to WDW for her first birthday and again at 18 months. My baby, nickname Minnie, isn't as fond of travel as her sister is so we are easing her into it with a trip to the Disney Vacation Club Resort at Hilton Head in January, which is much closer to our house. As a Disney Vacation Club family since 1993, WDW vacations are always filled with friends and multiple generations of family and so is my blog, Growing Up Disney. The core team is comprised of myself, my brother, and our father. I credit Dad with our Disney obsession. He was a fan of Disney movies and television and then was able to visit the Preview Center when there was nothing around but orange trees. He was back in December 1971, not too long after the grand opening and took his new bride to WDW for their honeymoon in 1973. 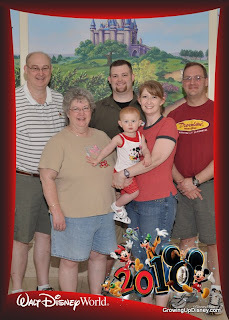 The rest is history and it's been like Mickey was a part of our family. I had a park map on my wall as a very small child and you can see below who was on my second birthday cake. 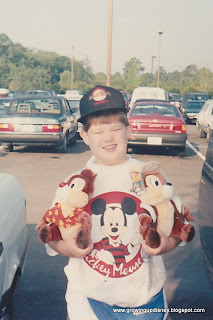 When we couldn't get to the parks, my family were regulars at the local Disney Store. I sent Michael Eisner one of my high school graduation announcements and got back a nice letter from Imagineering. College Program beckoned in 1997. I moved to Kissimmee for two years after college. 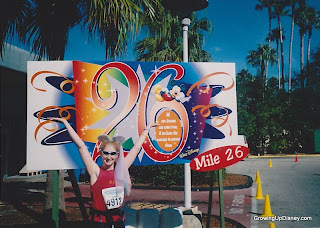 2005 saw my first marathon, earning a Mickey medal, of course, and our Disney Fairy Tale Wedding in April '05. 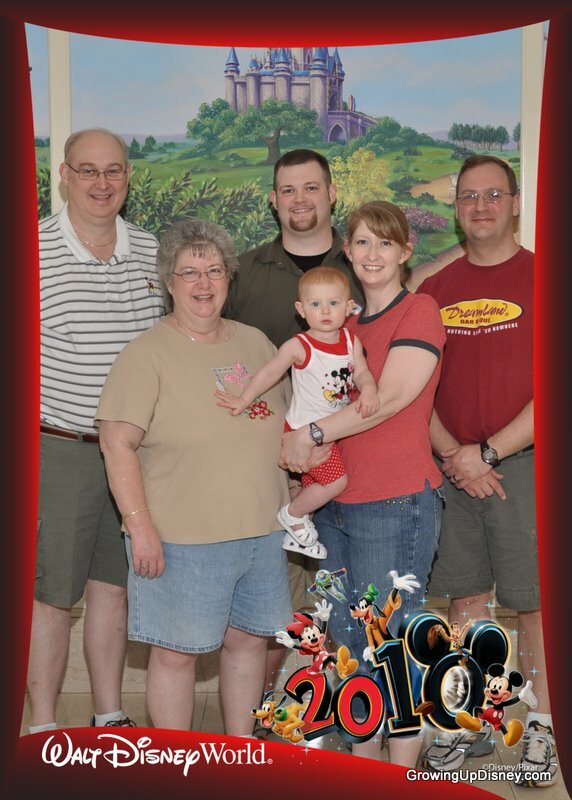 My parents learned that they were going to be grandparents in 2008 just before IllumiNations and in 2010 before dinner at Olivia's. 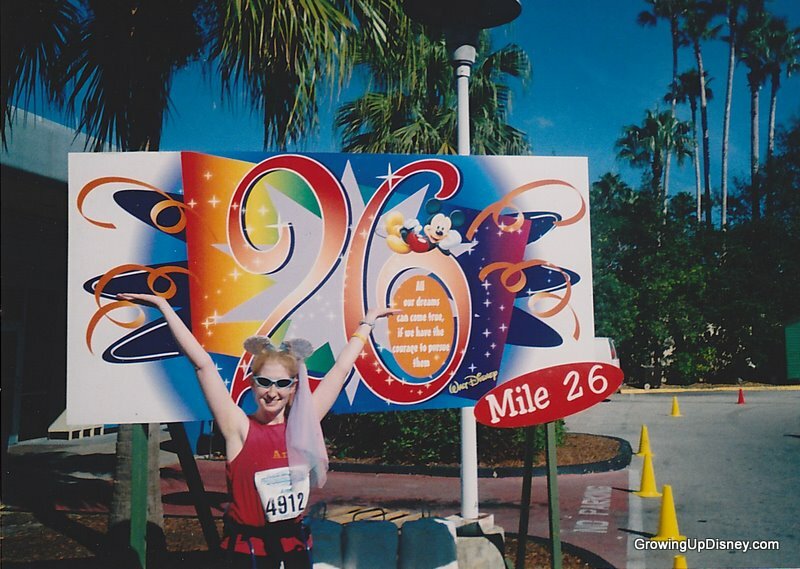 Walt Disney World is where I spread my wings. 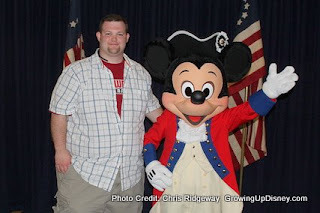 single man about town, motorcycle rider, pilot, friend to WDW, blogger on www.growingupdisney.com and just all around great guy. DVC member, NDI #110, D23 Member. Of course, he's much more than this...great brother, wonderful friend and super uncle. These days he's traveling to Walt Disney World quite frequently (since it's not a bad drive from his home in Birmingham) and hauling large amounts of camera gear with him. Chris has picked up a photography hobby in the last couple of years and is getting quite good at it. 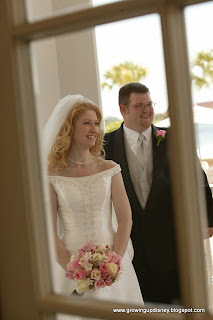 He's doing his own post for this series so I will allow him to tell his own story, but I am thrilled to blog with him. It's fun sharing this project with my family. Below are a few of my favorite pictures of Chris. 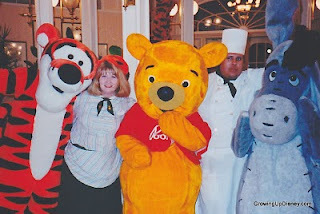 As I said earlier, friends are a part of our Walt Disney World vacations and I am honored that some of our friends lend their writing talents and Disney passion to Growing Up Disney. Beth D., Beth G., Bruce, Chad, Corby, Diane, Heather, Janine, Kelly, and Natalie have all contributed to the fun. Some have offered guest posts and others have agreed to participate in ongoing projects. 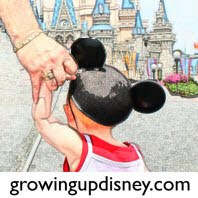 Nine is writing a series chronicling the planning of her first Disneyland Paris vacation. Chad's series on Disneyland will make you want to run off to California. Our Minnie Moms share tips and stories on a single theme each month and it's great to hear different points of view. 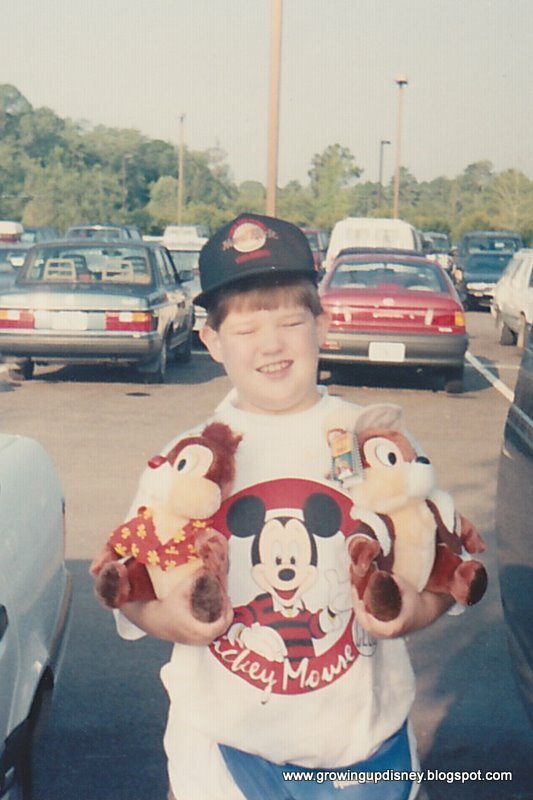 To modify a cheesy t-shirt saying, I guess I am Disney by birth and Southern by the grace of God.